GlobeCore is a developing company that continues to please its customers by designing new equipment and improving old units. 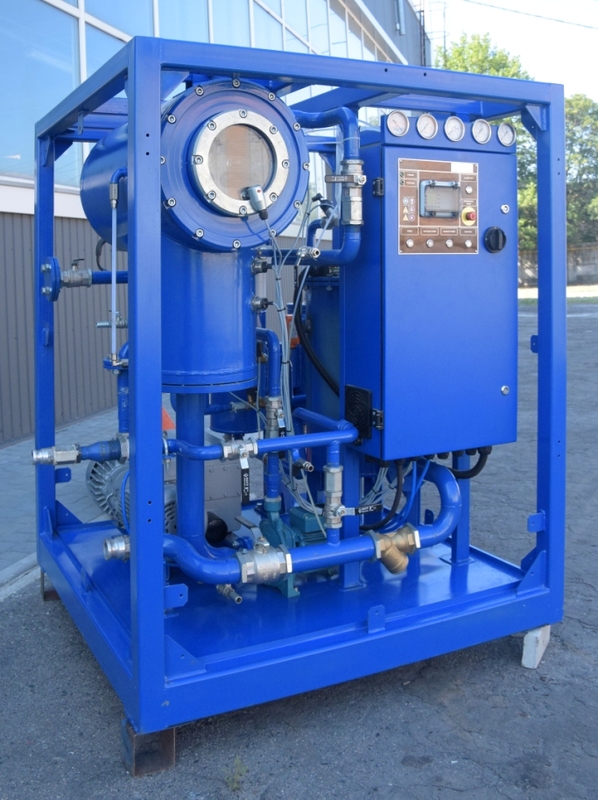 In September, the company presented an upgraded degassing equipment for transformer oil – CMM-1H. It is an improved version of a mobile oil station – CMM-1.0. Like the previous model, the new unit operates on the principle of vacuum drying, which involves heating the oil and feeding it into the vacuum chamber, where, under the influence of low pressure, the water is evaporated and removed by a vacuum pump. To order a new mobile oil station CMM-1H, please contact GlobeCore managers and they will provide all the necessary information.